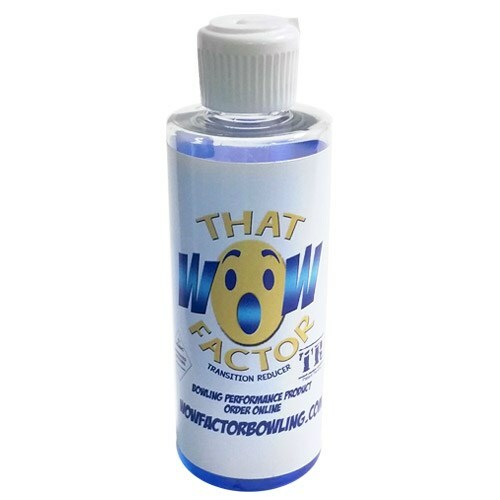 That Wow Factor TR is not a bowling ball cleaner, using it will change the performance of your bowling ball immediately. Gives your ball more length and a more controlled backend reaction when applied every shot. Yes, all of our cleaners and polishes are USBC certified and can be used during competition. Due to the time it takes to produce the CtD That Wow Factor TR 4 Oz ball it will ship in immediately. We cannot ship this ball outside the United States.